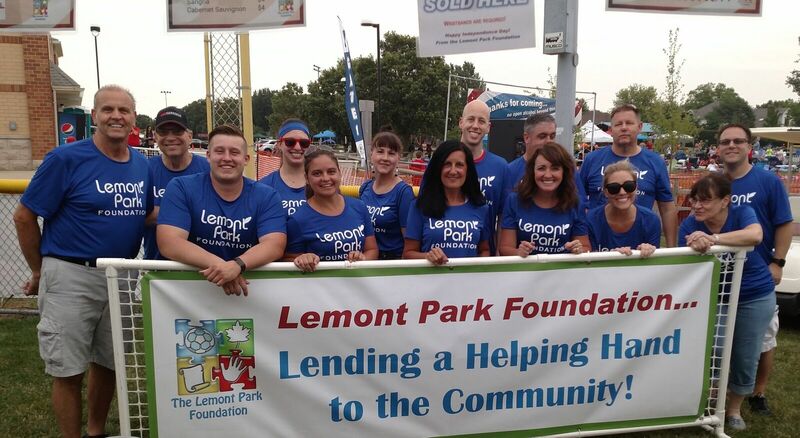 The Lemont Park District’s not-for-profit Lemont Park Foundation was established for the purpose of improving, providing and expanding the Lemont Park District's parks, programs, facilities and resources to improve the quality of life for community residents. The Foundation is governed by a Board of Directors that is made up of citizens from the community. Its primary goal is to obtain funds and donations for the acquisition and development of land and parks within Park District boundaries. Provide support as an advisory committee to the Lemont Park District on ethical, operational and recreational issues as requested. 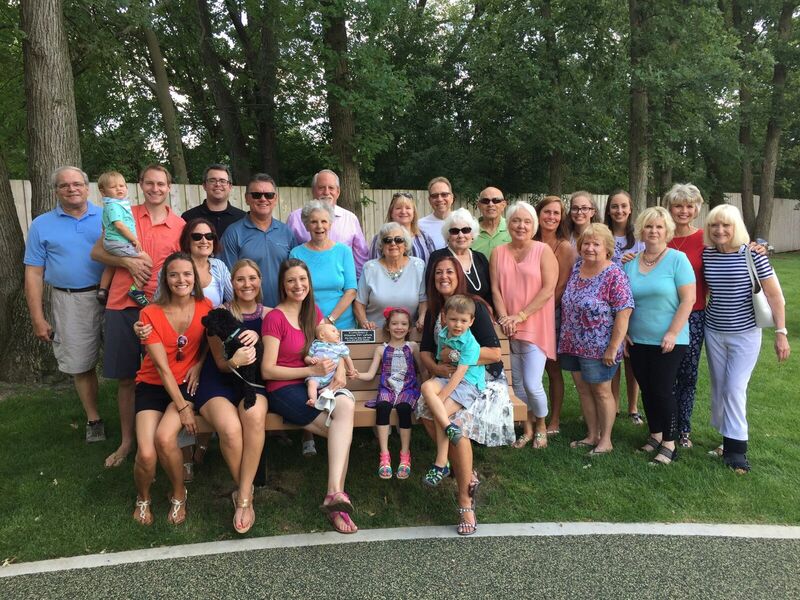 To achieve the above goals, the Foundation seeks to raise monies by fundraising, acquiring assets, property, and other resources to benefit the community of Lemont. The Lemont Park Foundation is a federally approved TAX-DEDUCTIBLE organization. Donations can be directed for special uses as per the donor’s request. (i.e. the donor wishes that the funds they donate go directly for the purchase of trees.) Donations can be as small or as large as you wish. All monies, assets derived from donations stay within the Lemont Park District boundaries, properties and facilities. If you would like to assist us in improving the quality of life and leisure for the public of Lemont, or if you require additional information regarding the Lemont Park Foundation, please contact Pam Carter, Manager of Education Services and Community Liaison of the Lemont Park District at 630-257-6787, extension 3001, or by email a pcarter@lemontparks.org. Memorial Tree The Lemont Park Foundation’s Memorial Trees are 2" to 3" around and a minimum of 6' in height. The tree will be planted in a neighborhood park with the site selection agreed to between the donor and the Park District Executive Director. A plaque will be mounted at the base of the tree after the tree growth has been established. Trees will planted in the spring, early summer or fall. Cost for a Memorial Tree, including purchase, installation, delivery and upkeep, is $500. Memorial Park Bench The Lemont Park Foundation's Memorial Benches are 6' long and made of recycled plastic composition. Cost for the Memorial Bench is $1000. The cost includes the bench, installation, upkeep, and a remembrance plaque. Exact placement of the bench will be determined by the donor and the Lemont Park District Executive Director. Interested in more information regarding the "Lemont Park Foundation"? Contact Pam Carter, Manager of Education Services and Community Liaison at the Lemont Park District at 630-257-6787, extension 3001, or by email at pcarter@lemontparks.org.